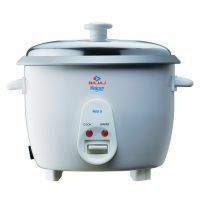 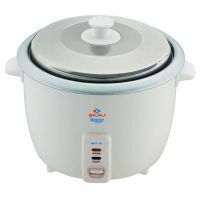 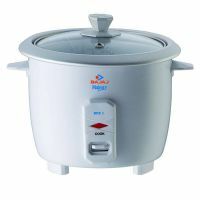 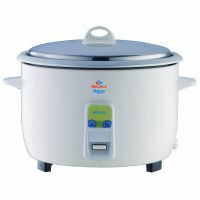 This bajaj RCX 18 plus multifunction electric cooker has a 1.8 litre capacity. 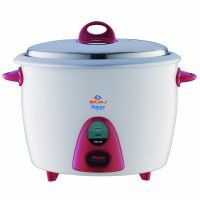 It has automatic cooking with keep-warm function. 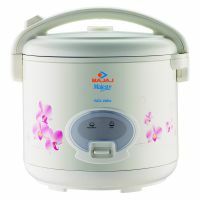 It's keeps nutrition and taste intact. 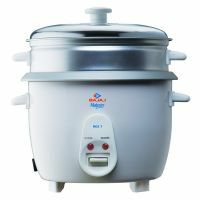 This multifunction electric cooker comes with stainless steel lid and thermal fuse for extra safety. 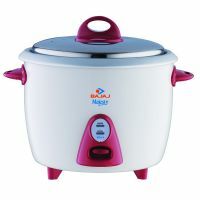 To Recieve updates and possible rewards for Bajaj RCX18 Plus please sign in. 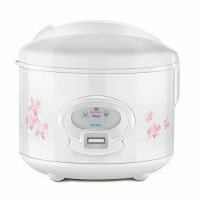 To Recieve updates and possible rewards for Electric Rice Cooker please sign in.